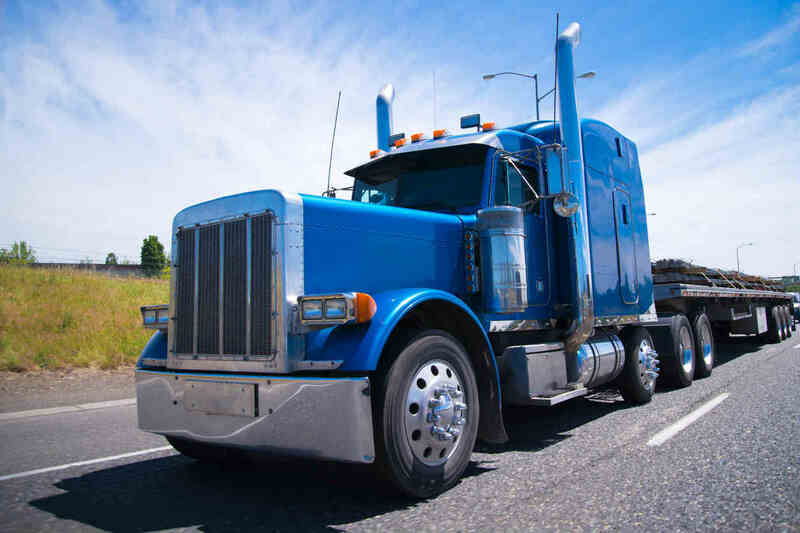 Fatal injuries often occur when a passenger vehicle is involved in a collision when a commercial truck. A collision between a passenger vehicle and a tractor trailer may be devastating. It can cause serious injuries to the occupants. Even if a truck, weighing 80,000 pounds, goes at a very slow speed and hits a car, it can be very destructive. Passenger vehicles like cars, sports vehicles and sedans are comparatively smaller in size. SUVs and Mini Vans are alternatively regarded as passenger vehicles and light trucks. Heavy trucks are big and can be dangerous. Car and truck accidents can occur in different ways. Sometimes there may be a rear-end collision and the car may rollover. Jackknife accidents, head-on crashes, and side-impact collisions are also common. Truck underride and runaway trailer accidents are other forms of car and truck accidents. Blind spot accidents are quite common. Usually, large trucks have a ‘no-zone’ or areas around the vehicle where the driver cannot see a car riding nearby and can easily collide with it. The occupants of the passenger vehicle are usually at the truck’s grill or bumper level. So if a collision occurs, the safety features of the vehicle like the airbags and seat belts become useless. If there is a head-on collision the accident will likely be catastrophic. If the truck is loaded to its full capacity or is overloaded it will cause more damage. If the accident occurs when the truck driver is driving at a very high speed. The situation may be worse if the car is hit by a truck when it is standing still. Another thing which can worsen the situation is when the accident occurs on an elevated road or bridge. The vehicle may fall off from the side of the bridge or road. The collision of a car and a truck can lead to serious injuries. The victims of such an accident may suffer from head trauma, their bones may be fractured, or they may lose a limb. The people who are injured in this type of accident may suffer due to internal organ damage, lacerations, sprains and strains, contusions, or may even become paralyzed. the manufacturer of the vehicle who placed faulty equipment in the truck or car. Injured in a St. Louis Truck Accident? Get in touch with a competent St. Louis auto accident attorney at The Hoffmann Law Firm, L.L.C. to discuss your rights. Call (314) 361-4242 for a FREE consultation.